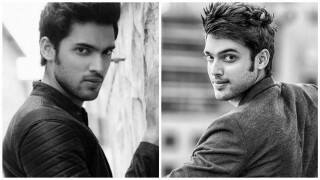 A romantic drama directed by Divya Khosla Kumar, Yaariyan released on January 10, 2014. 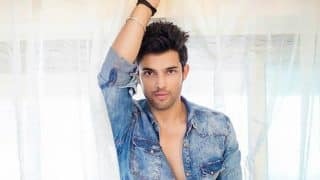 It is produced by Bhushan Kumar and Krishnan Kumar and features Himansh Kohli, Rakul Preet Singh Nicole Faria, Shreyas Porus Pardiwala and Dev Sharma in the lead. 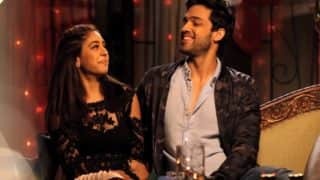 The film is about five friends who are enjoying their college life to the fullest but later they have to fight to save their college from being demolished. 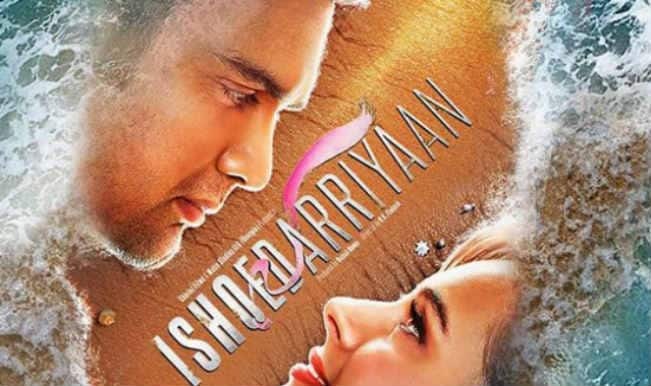 Ishqedarriyaan trailer: Mahaakshay Chakraborty, Evelyn Sharma and Mohit Dutta to sense the taste of unconditional love! 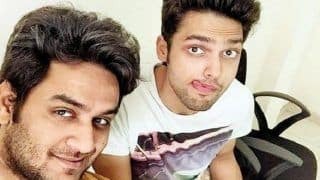 Vikas Gupta And Parth Samthaan Patch Up At Palash Muchhal's Bash? 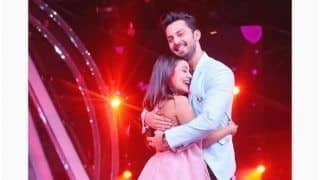 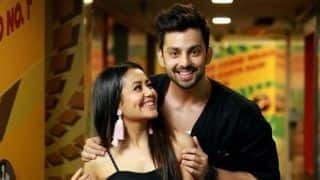 Himansh Kohli Now Wants To Romance Rumoured Girlfriend Neha Kakkar in a Film! 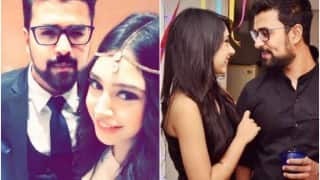 Is Kaisi Yeh Yaariyan actress Niti Taylor dating Anubhav Bansal? 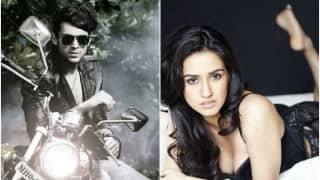 Tiger Shroff's girlfriend Disha Patani dumped Parth Samthaan after he cheated on her with Vikas Gupta! 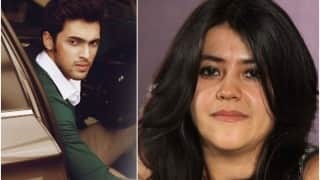 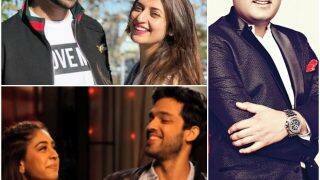 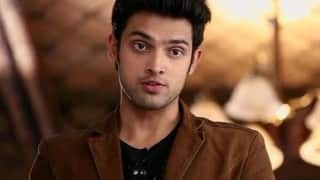 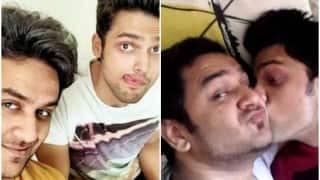 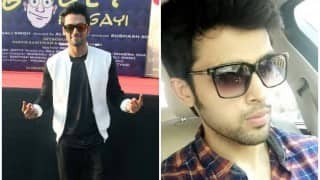 Ekta Kapoor spills the beans about Kaisi Yeh Yaariyan actor Parth Samthaan & Vikas Gupta's love affair! 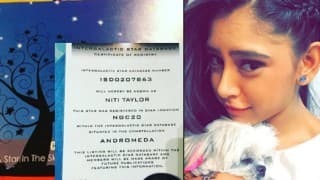 Kaisi Yeh Yaariyan: Niti Taylor aka Nandini receives beautiful gift from a true fan!